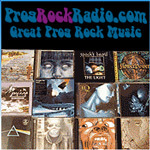 Here are links to some great Progressive Rock web sites. 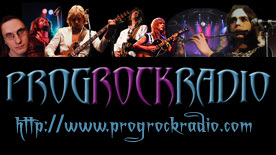 If you would like to place a link to our site, just grab the image below (or use image URL from our site) and link it to http://www.progrockradio.com. If you do, just let us know. If you know of another festival, let us know.